There's now a Miu Miu shop in Monte Carlo. It's on Avenue des Beaux-Arts off Casino Square. 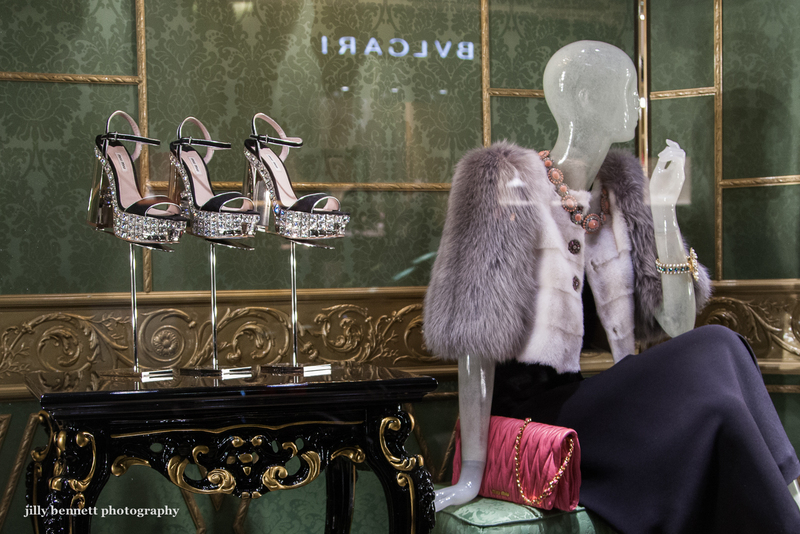 Luscious windows with Bulgari (opposite) reflected in the glass.